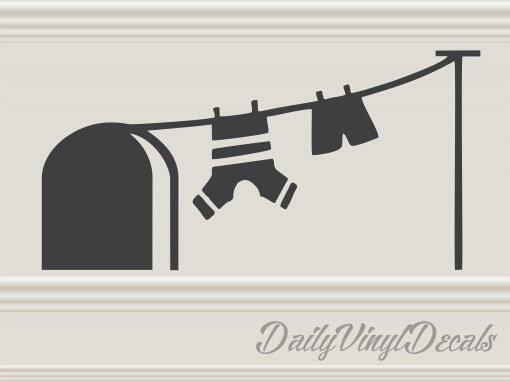 Mouse Hole Wall Decal - Apply this vinyl decal to your wall or trim to create the illusion of a mouse house! Sure to be a great conversation starter or fun piece for a kids room or play room. Custom Vinyl Decals made from high quality adhesive vinyl. 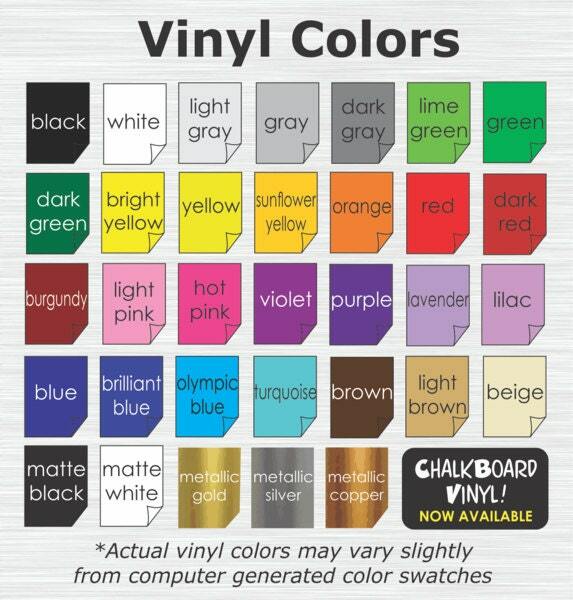 Instructions, Applicator Tool, and Transfer Tape included with every wall decal order for easy & seamless application. All of our decals are removable but not reusable. Easily applied to to any clean smooth surface. Walls, windows, doors, glass, tables, mirrors, vehicles, and much more! Too cute- great for child or laundry room! Reminds me of my childhood- Tom and Jerry!! So unique- great idea ffor an old house. Tom and Jerry from my childhood!